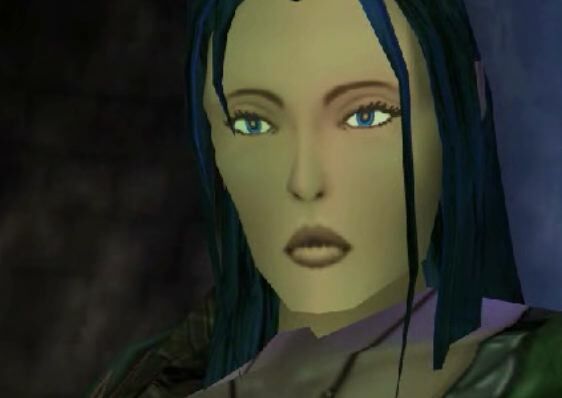 The final part of Bloodspell is the culmination of a thrilling machinima epic by Hugh Hancock’s pioneering Strange Company. The first ever machinima feature is a medieval swords and sourcery epic that ups the ante for the next evolutions in the discipline. 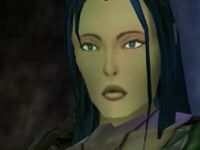 Filmed in realtime using the 3D game engine of Neverwinter Nights, it has become increasingly ablaze with pyrotechnics, and awash with gore, as the animation team have honed their skills.